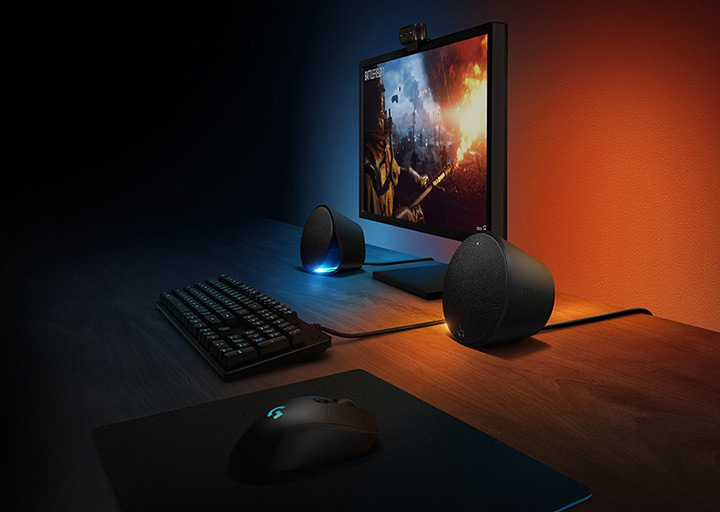 Logitech has launched a next-gen surround system that takes the pc gaming to a whole new level. 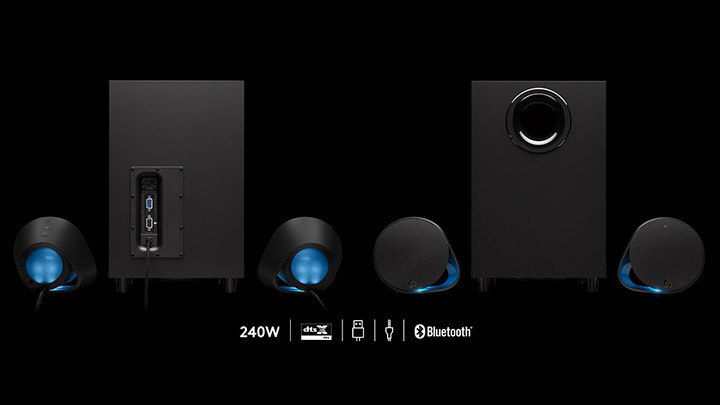 The all new Logitech G560 Lightsync, the surround sound system can now create a detailed light show. 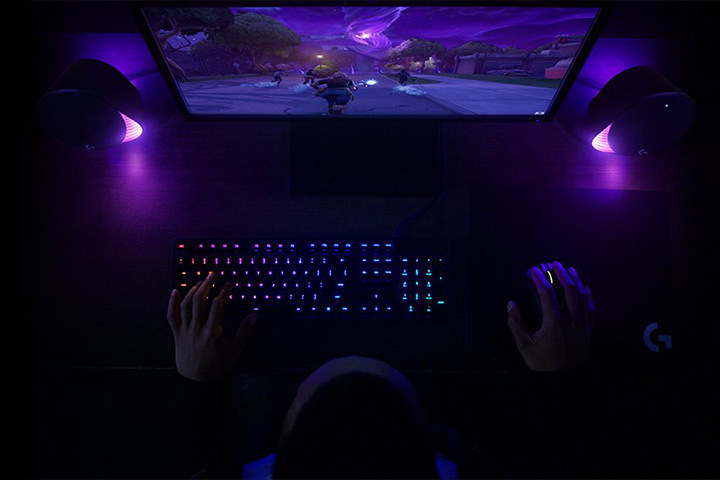 Meaning the RGB lighting blasts game driven lighting colors and effects activated by the audio. 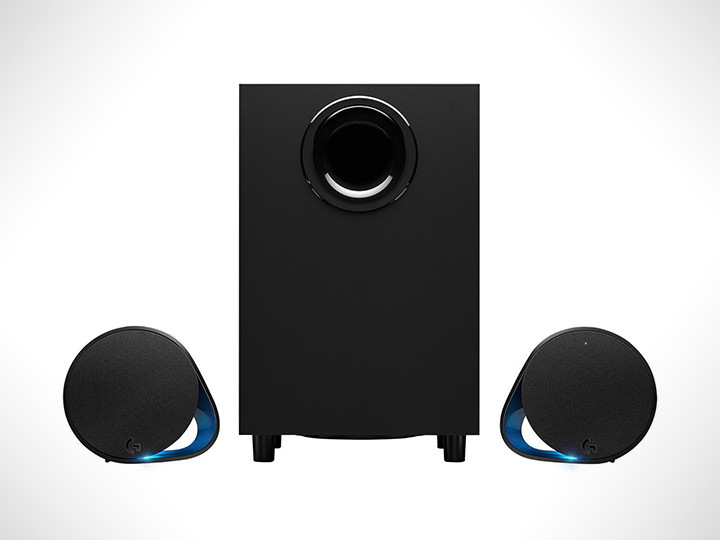 It also has Bluetooth compatibility, on-speaker controls and etc.The system comes with two mid-range speakers and a subwoofer, featuring a 240 Watts Peak power with Integrated DTS. Delivering positional game audio for heightened realism. 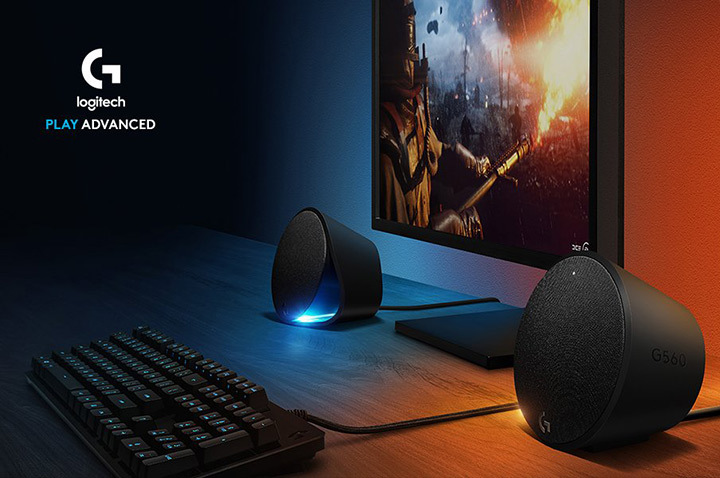 The Logitech G560 connects to and mixes multiple sources: USB, and Bluetooth. 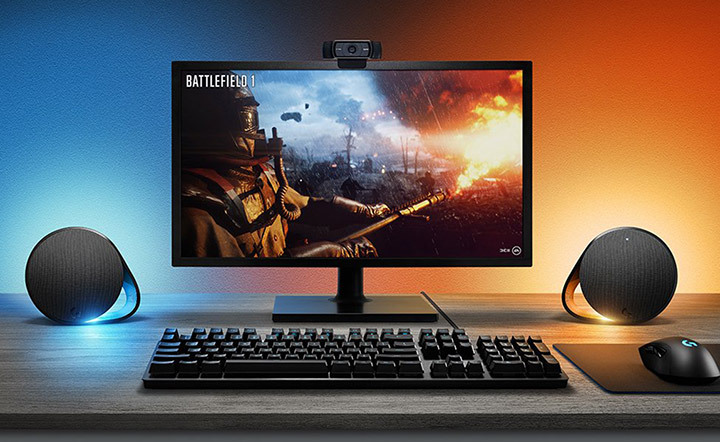 Seamlessly switch between up to 4 devices with Logitech Easy-Switch.